Live video from our album release concert in april 2016. Enjoy! Debut album Altona on Spotify! Our debut album Altona is released for the world and is now available on Spotify. FOLLOW US ON FACEBOOK FOR MORE FREQUENTLY UPDATES AND NEWS!!! 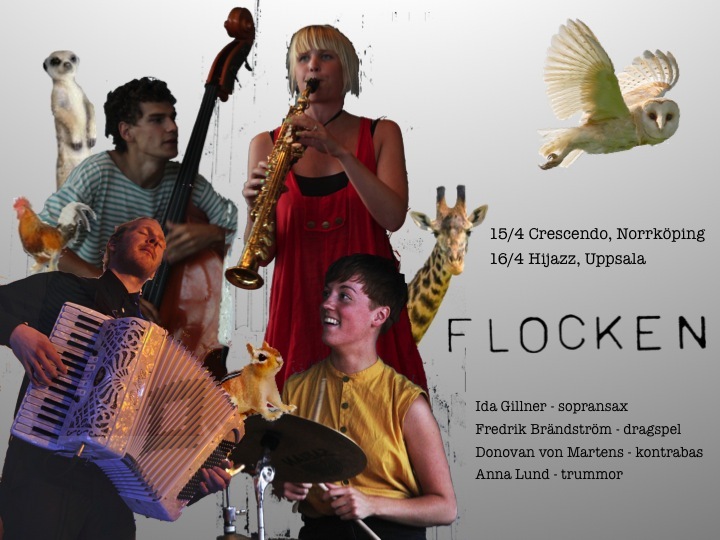 THE RELEASE OF FLOCKENS DEBUT ALBUM “Altona” IN APRIL!!!! 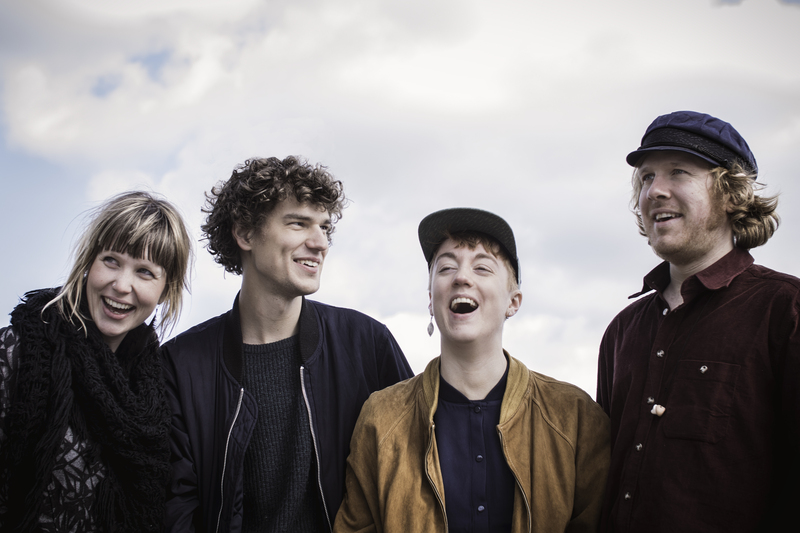 So far we have following concerts booked for the Altona album release tour- write it down and feel warmly welcome! New live video out now!! We had a photoshoot! We look beautiful! Our beloved owl Malin has lift with the tenor sax under her wings and flew towards new tree tops. Flocken is now ready for the first musical adventure as a quartet. We wish Malin luck and are now looking forward to seeing you all on a stage, in a street corner or a festival in the very near future!